Opened in January 2019, London's newest fringe is based in the basement of our pub. It is run by the team behind awarding-winning The Bread & Roses Theatre in Clapham. 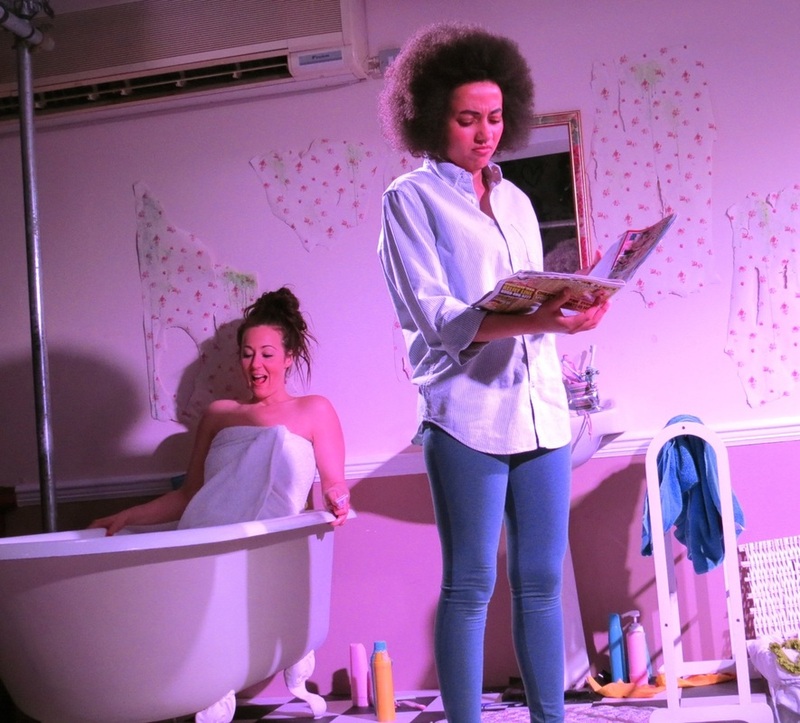 The Chapel Playhouse offers an exciting line-up of theatre, comedy, cabaret and music and will take part in local festivals and events, including the Camden Fringe. For more information on what’s on or how to get involved, please visit The Chapel Playhouse website.